Peter leads the Chief Financial Officer and Finance practice at Omera Partners. Peter brings extensive local and international search experience gained across a range of industry sectors. This includes specific expertise in C-suite and executive level search in the areas of Finance, Commercial and Risk across the corporate, private and not-for-profit sectors. He spent the early part of his career in well-regarded global firms in his native UK, leading large teams delivering tailored talent solutions to clients across Europe, the Middle East and Africa. Since moving to Australia in 2000, Peter has leveraged this experience in the Australasian and broader Asia Pacific markets, working in an executive search context. 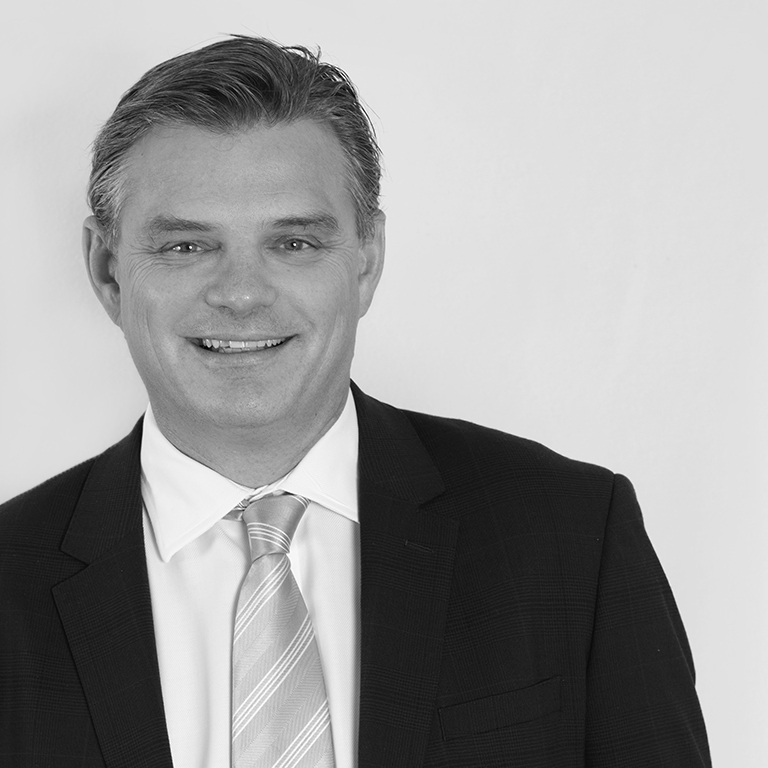 Prior to joining Omera Partners in 2015, Peter established the executive search arm of a leading international firm and led this business as Managing Partner for five years. During this time, he led assignments for ASX-listed corporates, private equity and venture capital firms as well as high profile not-for-profit and education clients. Peter balances the application of his own experience and expertise with a commitment to collaborating with clients to ensure the best possible outcomes from every search he delivers. Peter holds a Bachelor of Science (Marine Biology) (Hons) degree from Bangor (Prifysgol) University in Wales.